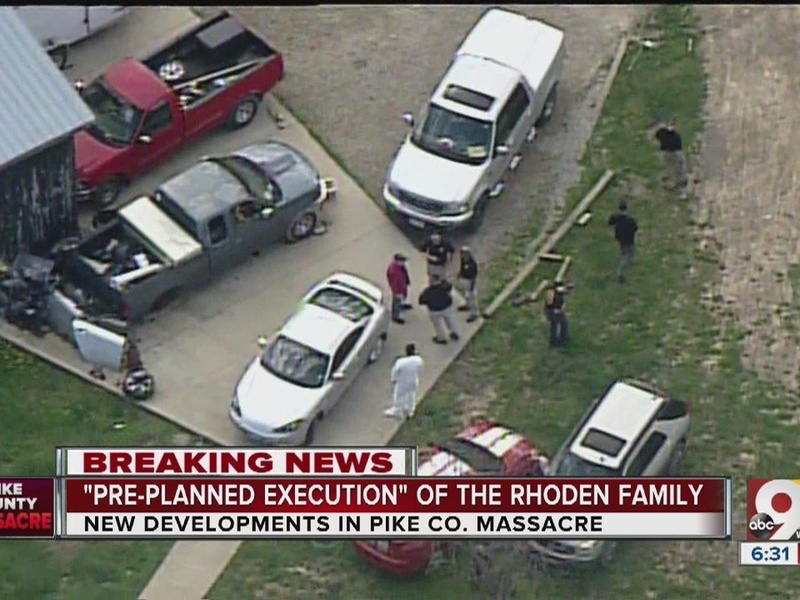 PIKETON, Ohio – Marijuana "grow operations" were found near three of the four homes where authorities say eight family members were shot to death "execution-style" in Pike County Friday, according to Ohio Attorney General Mike DeWine. DeWine called the family massacre a "pre-planned execution," and said he believed more than one shooter was responsible for the deaths of eight members of the Rhoden family: Dana Rhoden, Christopher Rhoden Sr., Gary Rhoden, Hanna Rhoden, Kenneth Rhoden, Clarence "Frankie" Rhoden, Christopher Rhoden Jr. and Hannah Gilley. “It was a sophisticated operation, and those that carried it out were doing everything they could to hinder their arrest and prosecution,” DeWine said at a news conference Sunday. Authorities expected "a lengthy investigation" ahead, DeWine added. Investigators already received more than 100 tips, conducted more than 50 interviews, executed five search warrants and were poring over 18 pieces of evidence at the state crime lab. 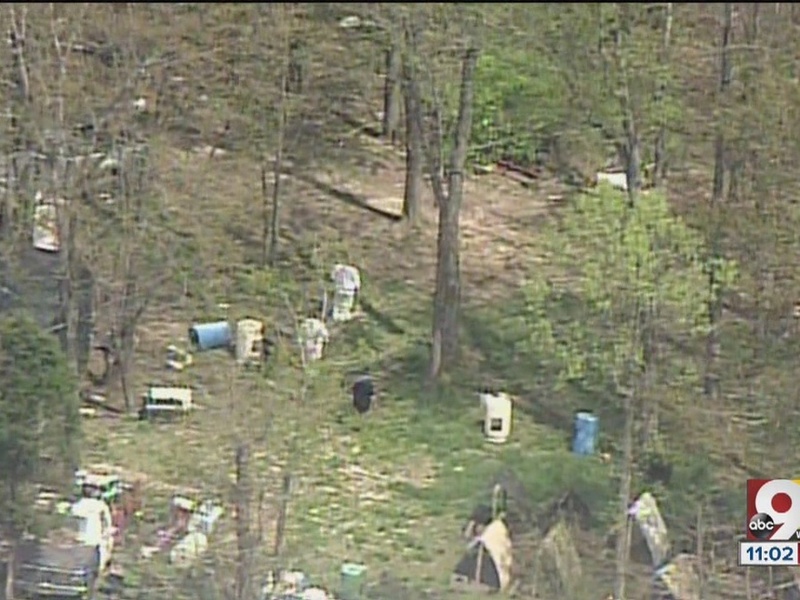 Also, a new 38-member team was searching wooded areas around the crime scenes for anything that the initial investigators may have missed, according to Pike County Sheriff Charles Reader. Seven of the autopsies were complete, and the eighth was expected to be finished Monday. "This is going to be a very lengthy process," Reader said. The victims ranged in age from 16 to 44. Many of the victims were in their beds when they were killed, including a mother who was next to her 4-day-old child when she was killed, DeWine previously said. Officials removed that infant and two other children – a 6-month-old and 3-year-old – from the scenes. The children were being cared for by the state. Reader also said he had advised other members of the Rhoden family to arm themselves, but other residents should have no reason to worry. "For the other citizens of this county, I don't believe there is an issue," he said. DeWine urged anyone with information to call the Bureau of Criminal Investigation at 1-855-224-6446 or the Pike County Sheriff's Office at 740-947-2111. He also reminded residents that Cincinnati restaurateur Jeff Ruby offered a $25,000 reward for information in the case. DeWine and Reader didn't say if the killings were related to drugs, but Reader said the county does have a drug problem. DeWine said the whole state does. Pike County residents were split on the question. "I don't think pot's a part of it," Kimberly Lutt said. "I mean, it's Pike County." "It's one drug or another around here," he said.